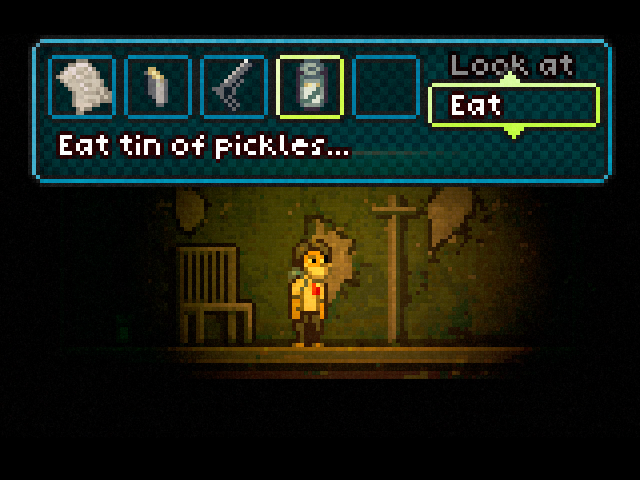 It's true, I will play any horror themed game I can get my hands on. No matter what the subject matter, it gets an automatic +10 if the details are hack and stitched around something ghastly and disturbing. Dead Space, Doom 3, Silent Hill, Resident Evil 2... I love these games. But my love for horror didn't start with them. Even as a kid I was a massive fan of such titles as the critically shameful Frankenstein game on the NES or Splatter House on the Sega, not to mention the awesome Castlevania games. I actually still play Splatter House 2, I never got to play the remake that came out recently because my 360 died, but I play part 2 a hell of a lot. I can actually finish the whole thing in 20mins. Don't fucken mess with that cause Splatter House 2 is freakin hard. There's something about taking a concept and then stripping it down to dirty, bleeding sprites. When done right it can be as unnerving as any big game engine title. 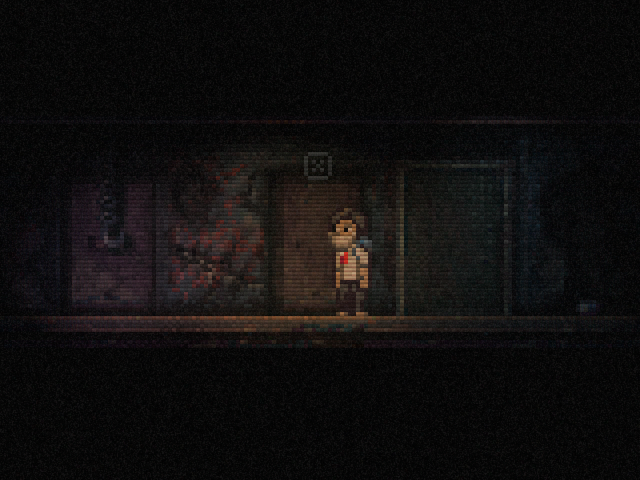 Recently one game that caught my creepy attention is a little number called Lone Survivor. I shared a video for it on my twitter when I first saw it, and just today I was reading about it and felt compelled to mention it here on my blog so it can become a part of Zen and the Art of Zombies FOREVER! Lone Survivor is the monstrous creation of one Jasper Byrne, a guy who I first came to know of after playing amazingly awesome Soundless Mountain 2, which was a D-make of Silent Hill 2. This guy has a way with 8 bit graphics man. You need to check out this trailer to see what I'm talking about. The amount of atmosphere and sheer creepiness he can hack into a sprite is just mad. 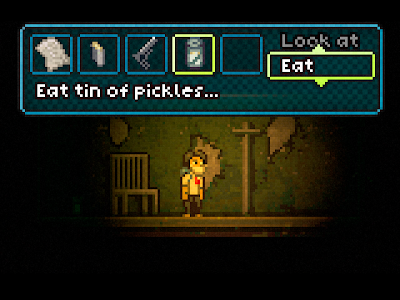 The basic premise of the game is you are a lone survivor in a city over run by strange dead things that are out to get you, and not only must you fight to keep your life, but you have to deal with the psychological hiccups of living in your own personal nightmare. The game seems to be more Silent Hill then Dead Space with more of an emphasis on survival, in fact reading through the devs blog it seems that his not too fond of Dead Space, but the slow sanity decaying horror stuff he is striving for is awesome. It is something that sort of lacks at the moment amongst horror titles. Really looking forward to this... can't wait to see how it all pans out. Do check out the developer blog HERE for more info on the project. Heey man! 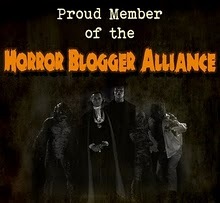 I came by your blog and were blown away! Love your stuff here. On another note - To the sanity you are talking about, I got a flashback to when I played Eternal Darkness on the Wii, to the gamecube. I has a sanity meter I think you would like! Check it out if you haven't already! Aah, too bad! I hope you get around to try it on the wii or a better emulator.